Great job! I’ve enjoyed all of your articles. I came across your site a couple of times while doing research, and didn’t realize this was yours. Much success to you. Much appreciated, Montrose. Coming from you that means a lot! 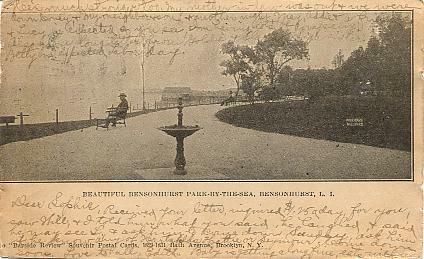 I think your article about Bensonhurst was great and I enjoyed reading it. 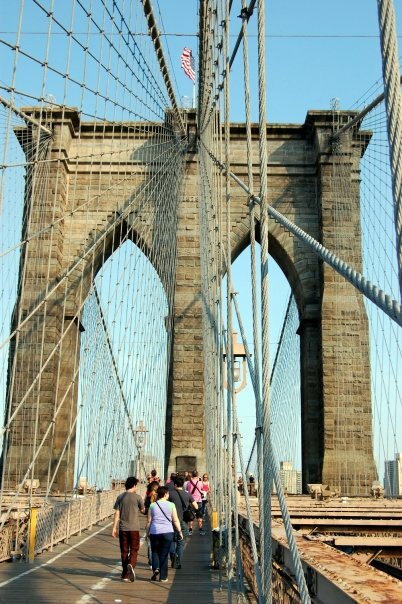 great article, was fun finding this during my week living in bensonhurst! I stumbled on your site doing some research on my house history. I live in an 1860s frame on 14th between 5th-6th aves. Arthur Benson bought the old Richard Berry farm following Berry’s death in 1848. The Berry farm ran from the mouth of the Gowanus up to what is now PPW, from 12th Street to the midline between the properties on 14th and 15th. Benson had the farm surveyed and subdivided and then sold off lots in groups. 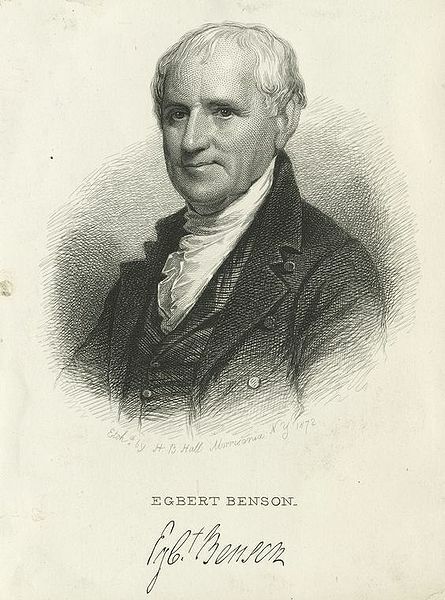 Benson sold our lot with several others in 1849 to Robert Shannon, publisher at the time of the Brooklyn Independent. Richard Berry was the son of Walter Berry, who bought the land from Cornelius Van Duyne after the revolutionary war. Walter Berry was married to Rachel Bergen. Walter died in 1813 when he was gored by a bull he owned and was fattening. Some of this is in the Bergen geneology, some in the Stiles history and some gleaned from title history.